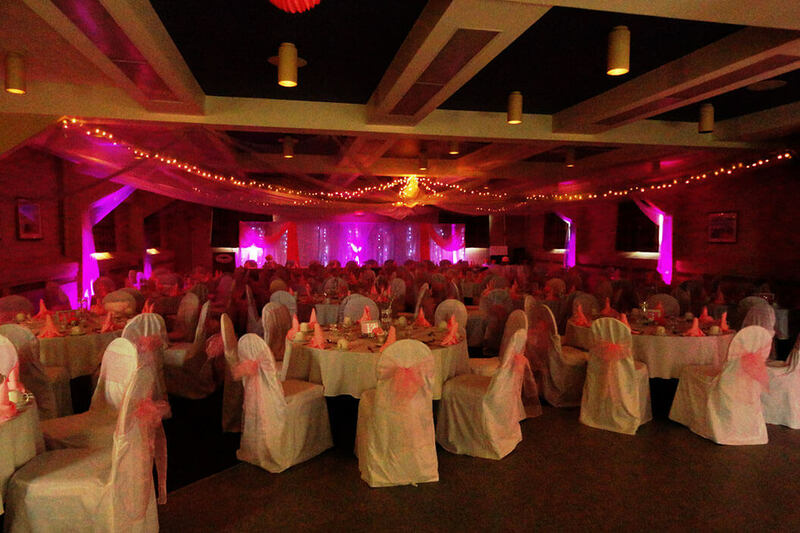 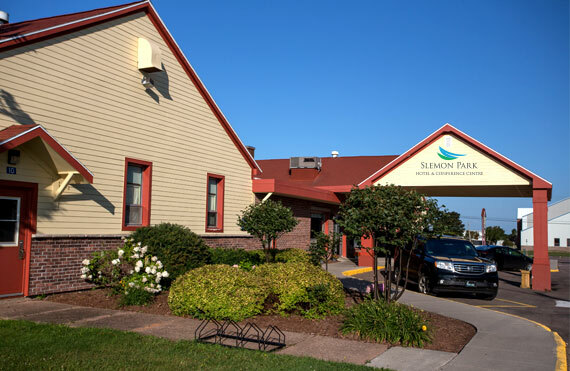 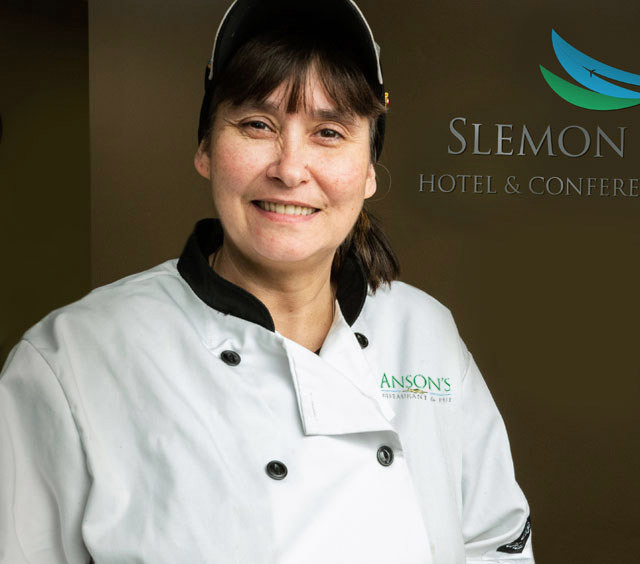 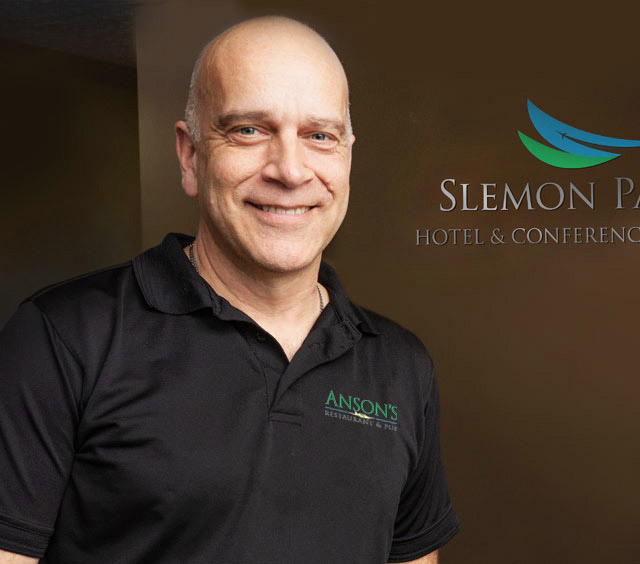 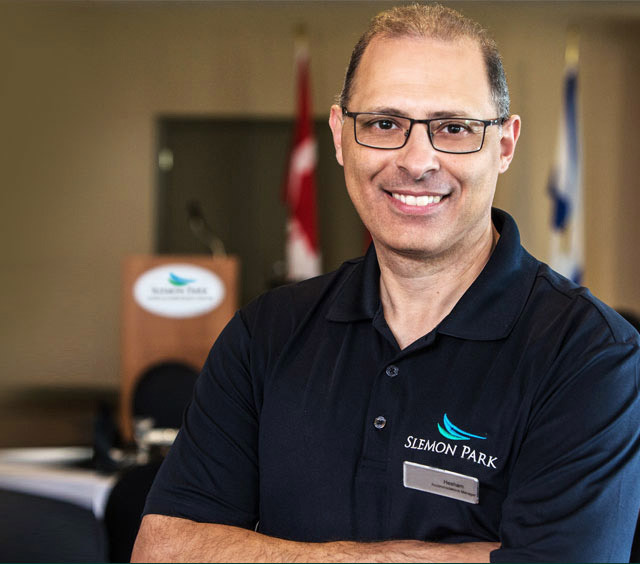 Slemon Park Hotel & Conference Centre is your one-stop-shop event partner. 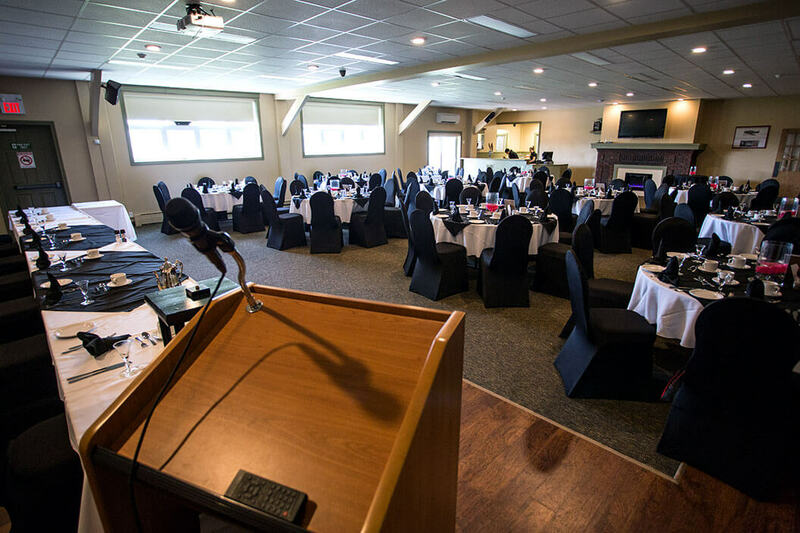 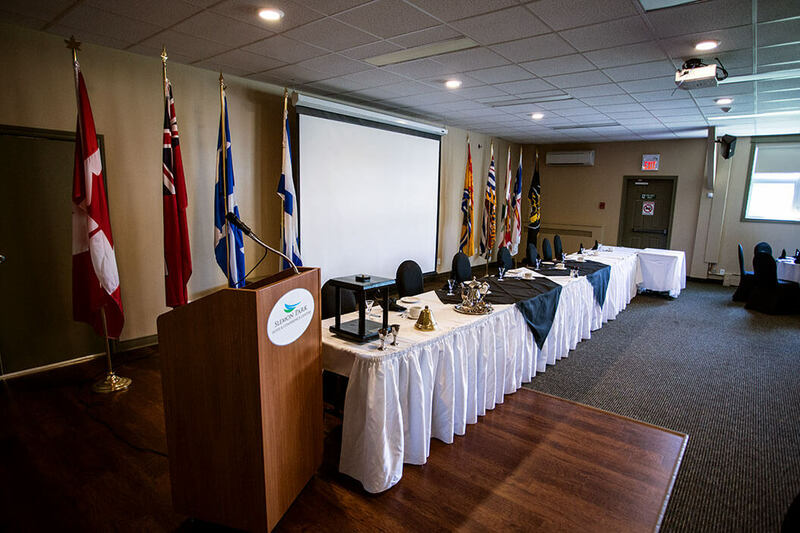 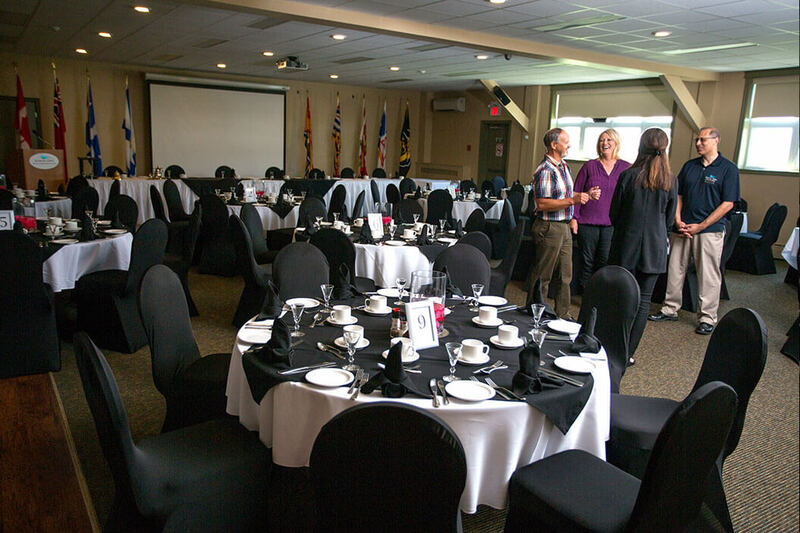 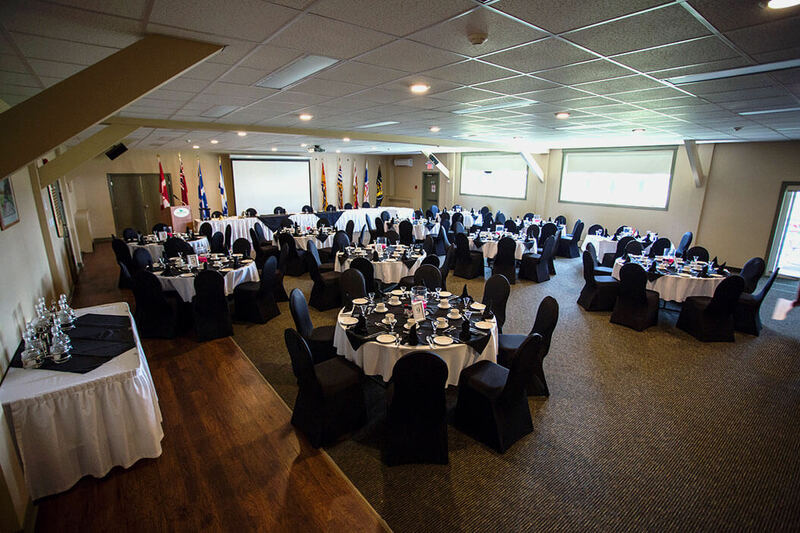 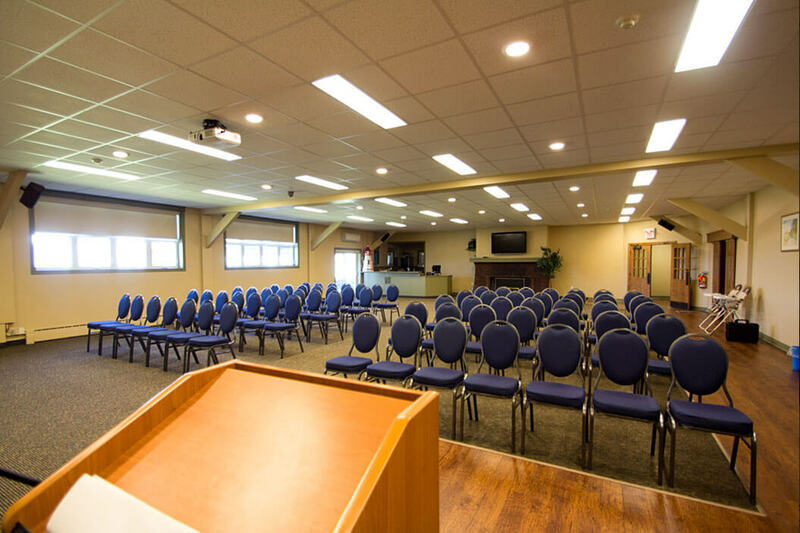 Our flexible facility can host meetings, conferences, banquets, weddings, anniversary/holiday parties & community events of up to 300 people. 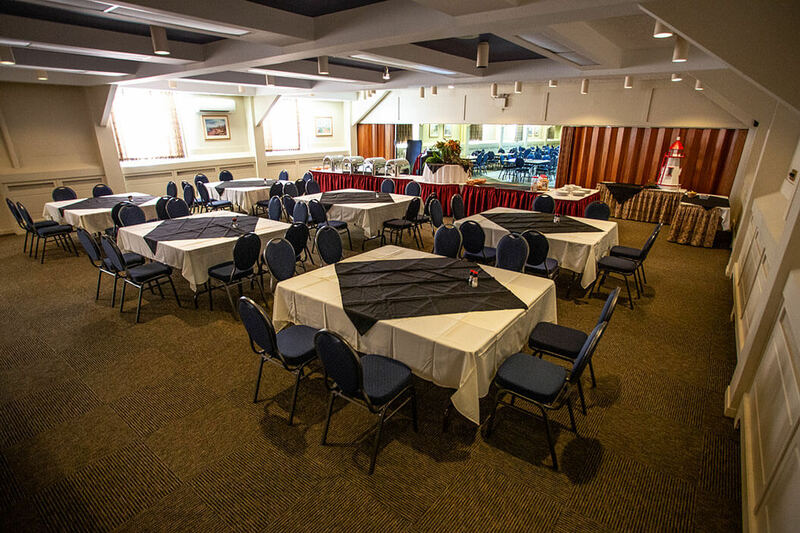 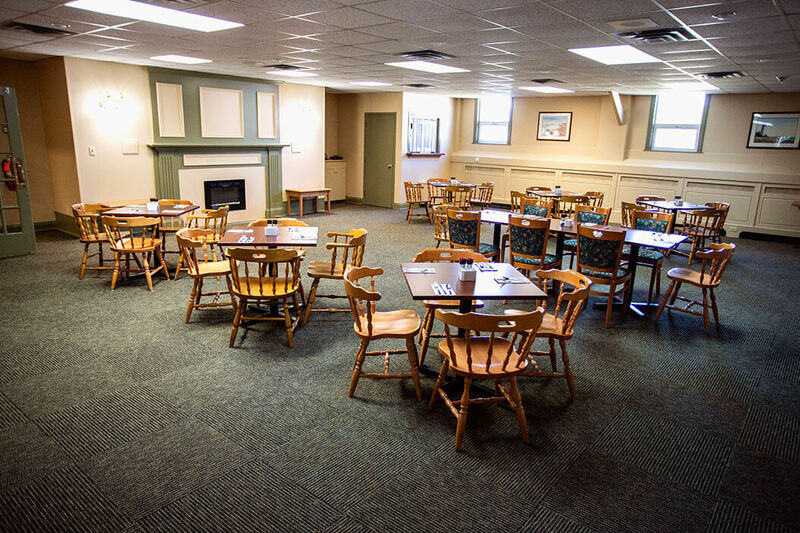 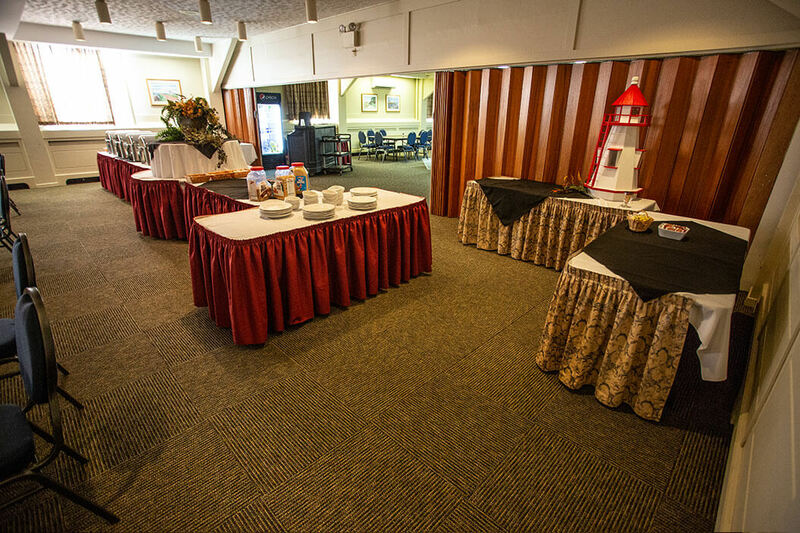 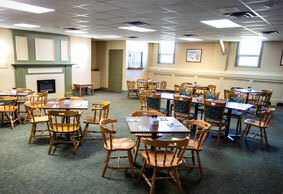 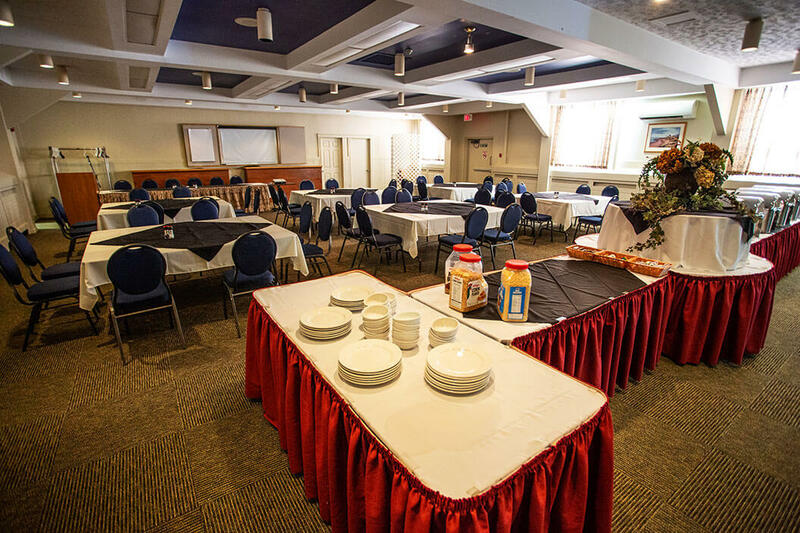 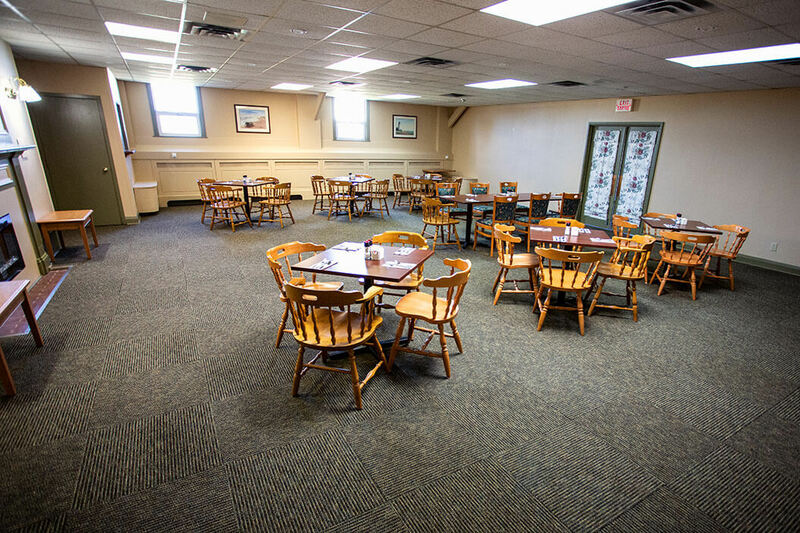 Our convenient combination of event space, food services & accommodations allows for easy coordination of any size function. 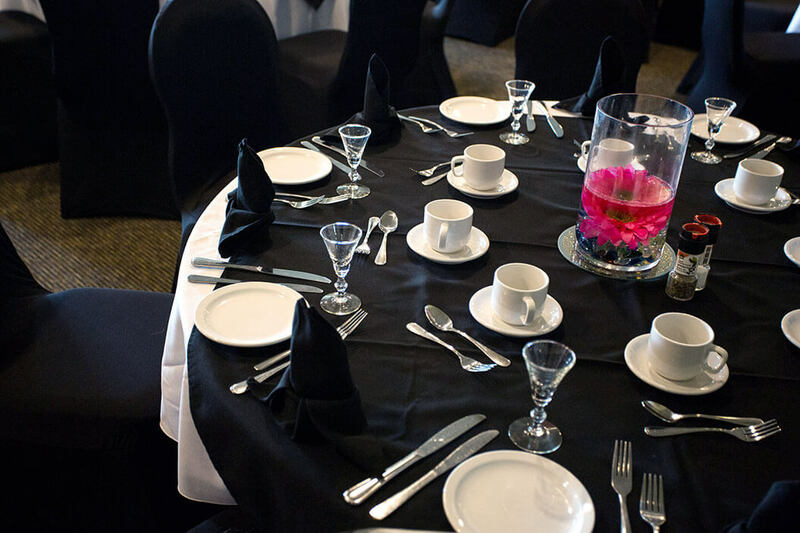 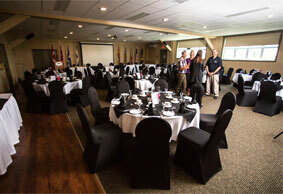 Let our experienced team ensure your event is memorable and worry free!